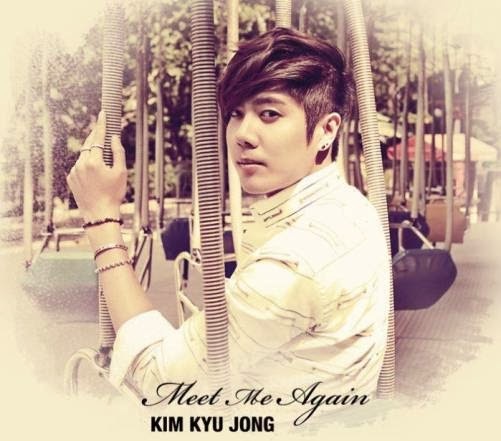 It appears that SS501's Kim Kyu Jong has deleted his Twitter account. His final tweet before disabling his account read, "Thank you..♥ Sorry..♥", making fans curious as to why he might have deleted his account. He didn't provide an explanation as to why he was deleting the account, and his label hasn't made any explanations either. 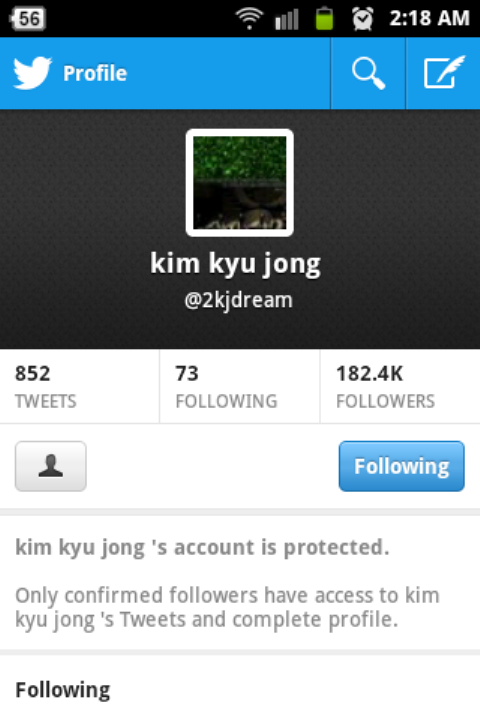 In any case, going to his previous page @2kjdream brings up an error page. 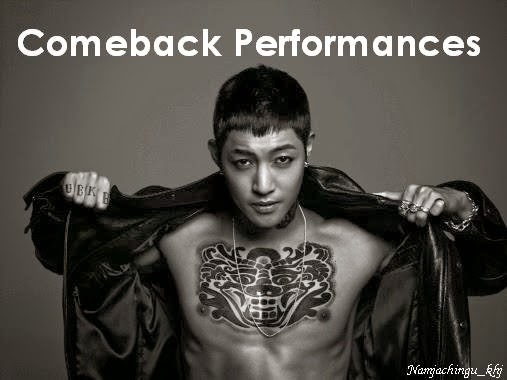 Hopefully, everything is all right!